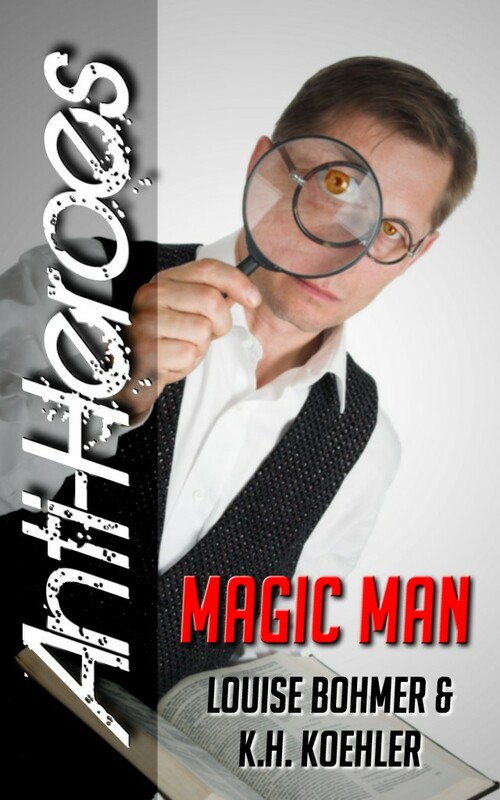 Much thanks going out to Lily Knol for her recent review of Anti-Heroes Book 5: Magic Man. Here’s what Lily had to say about Magic Man and the Anti-Heroes serial overall. Thanks again, Lily! We’re thrilled by the responses to our serial. 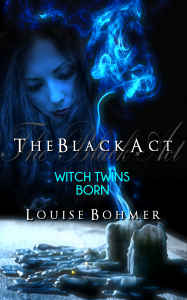 Magic Man is now available at Amazon, Kobo, Barnes & Noble, and Smashwords. Click the book cover below to read an excerpt and for all buy links. Don’t forget to grab the first four books in the Anti-Heroes serial too! And New Girl is free!